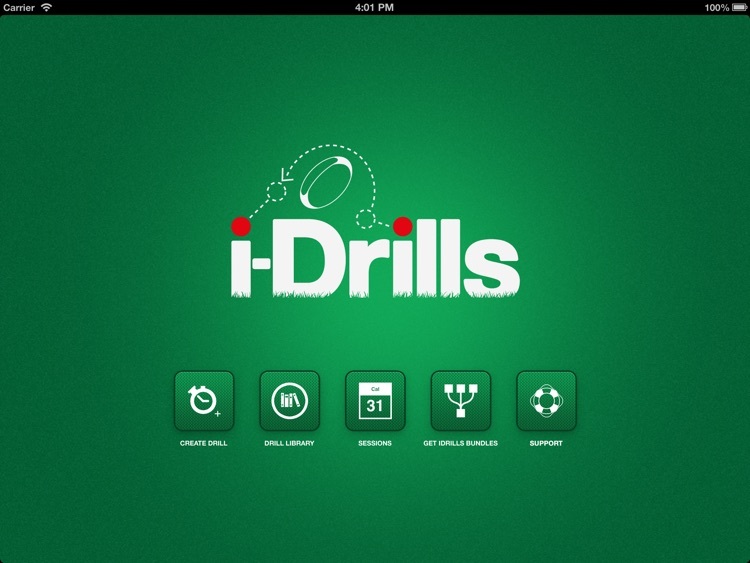 These apps have all you need to learn more about the sport of rugby as well as get stats, news, how to play and more. 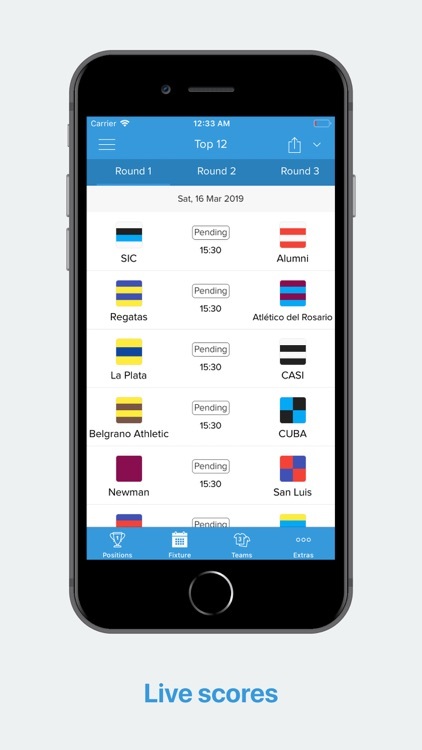 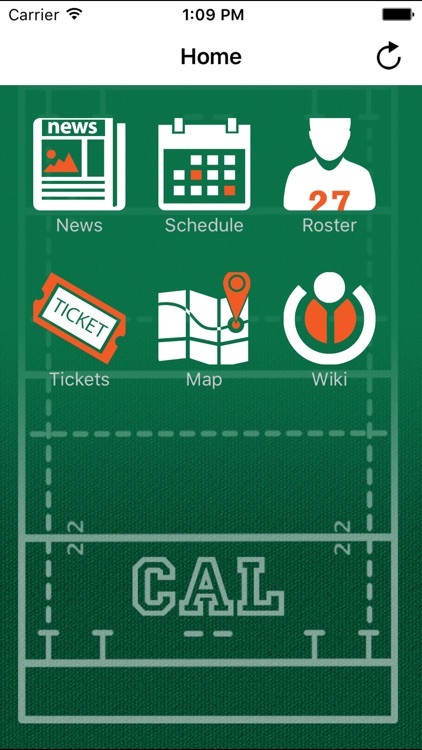 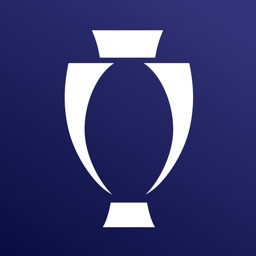 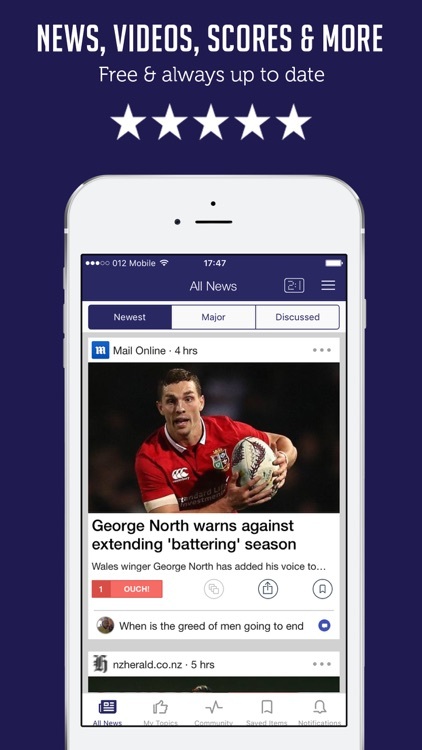 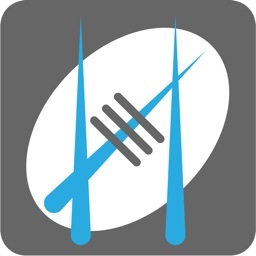 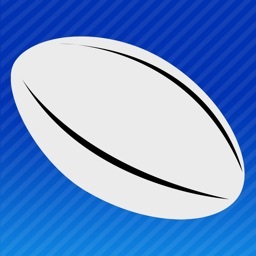 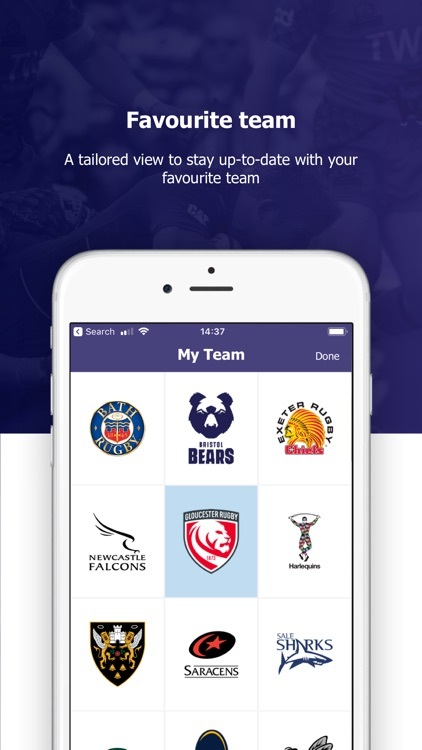 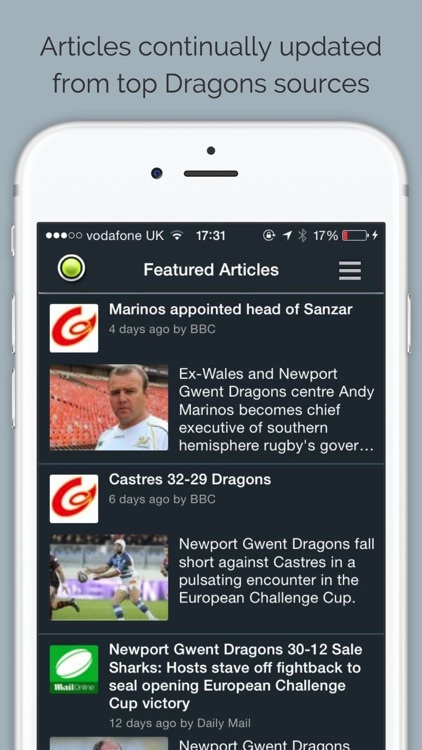 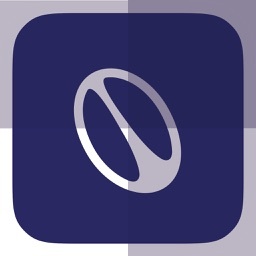 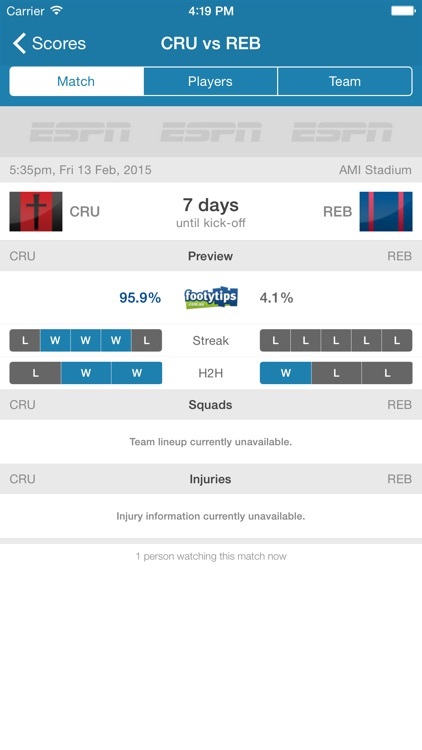 Todo Rugby is an app that allows you to follow closely all the information of the world rugby. 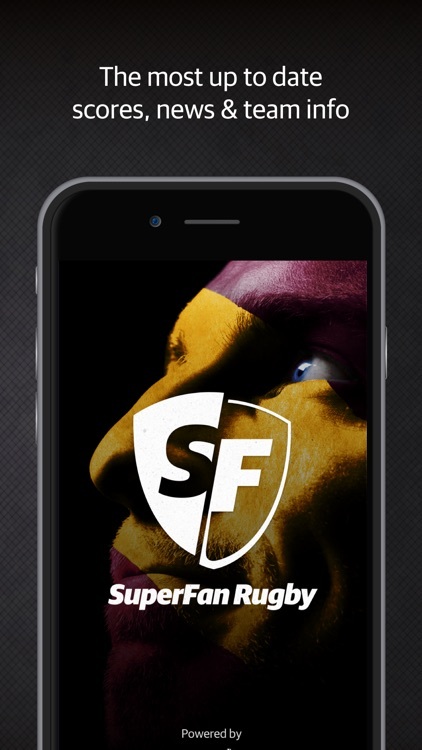 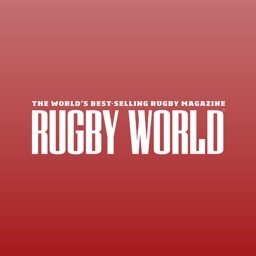 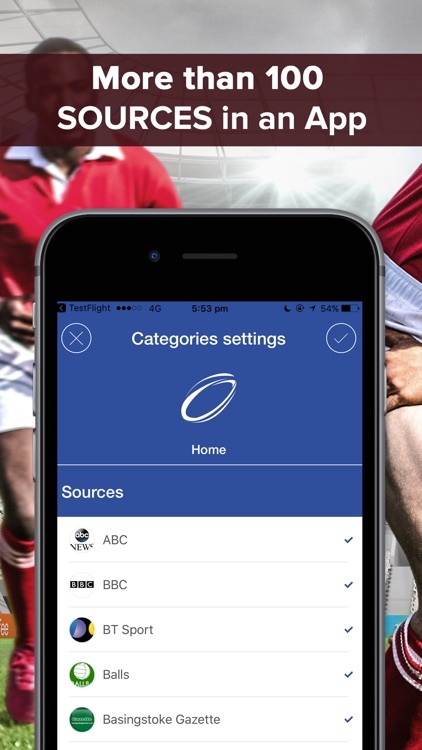 The world's #1 and best rugby app just got even better. 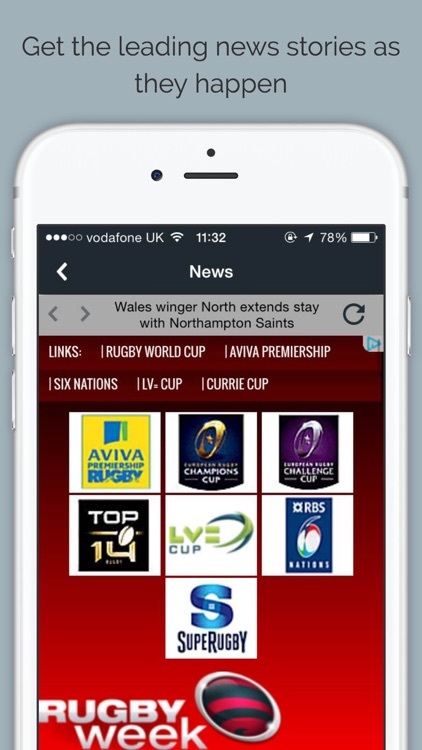 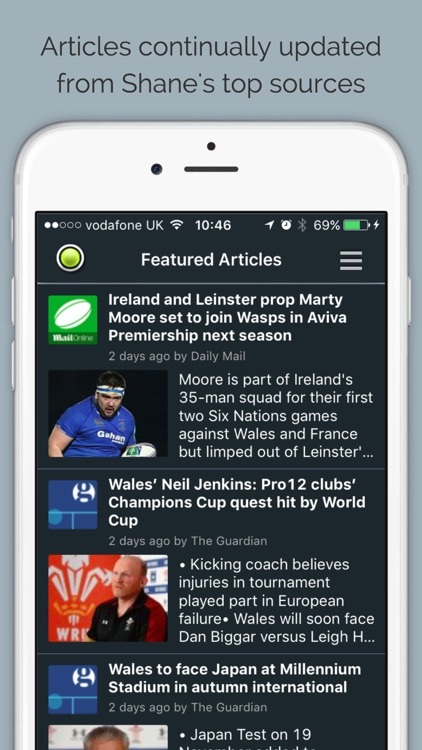 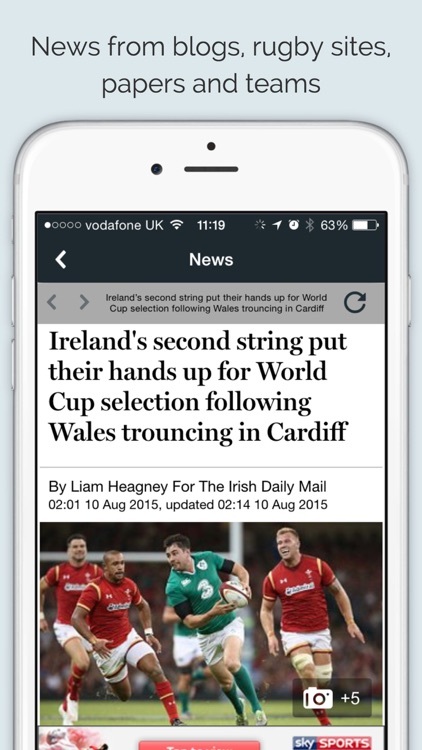 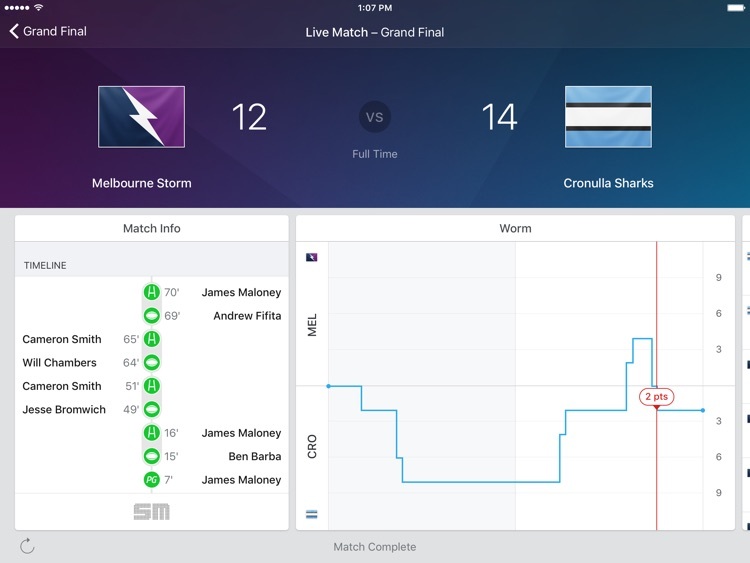 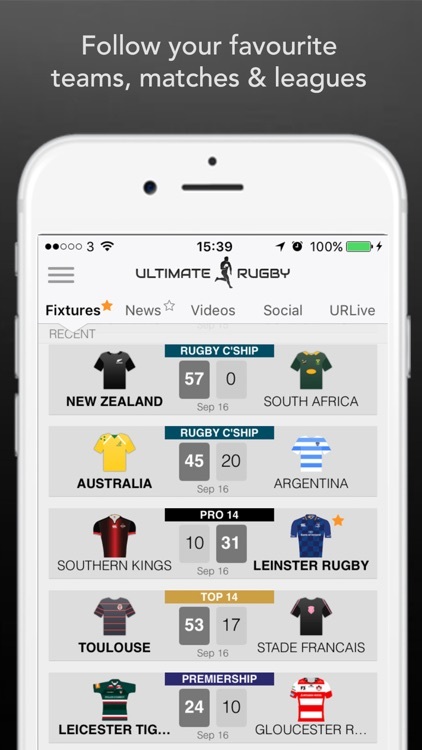 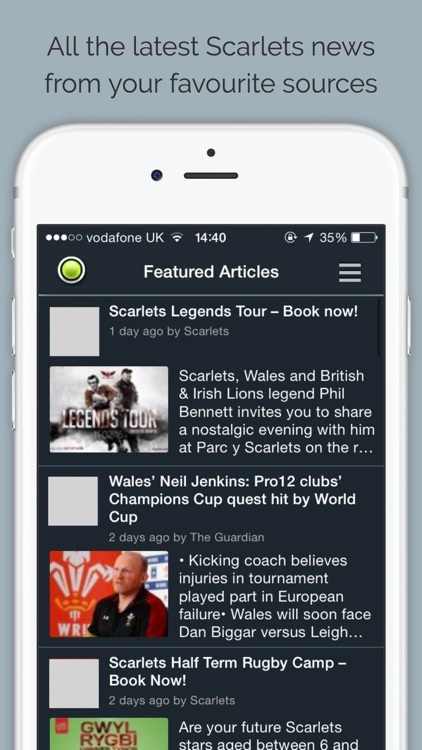 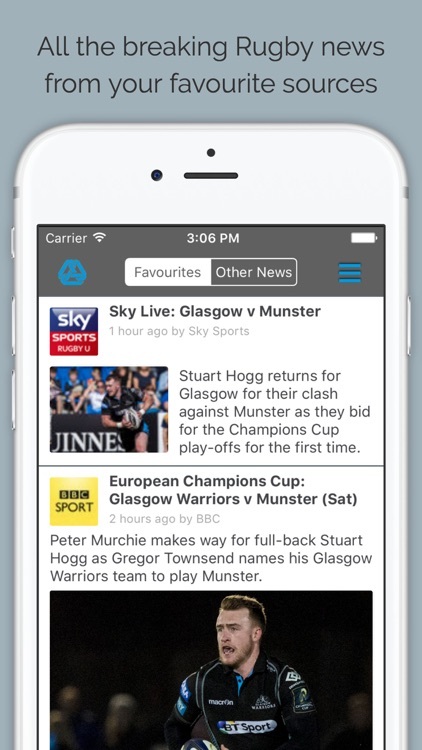 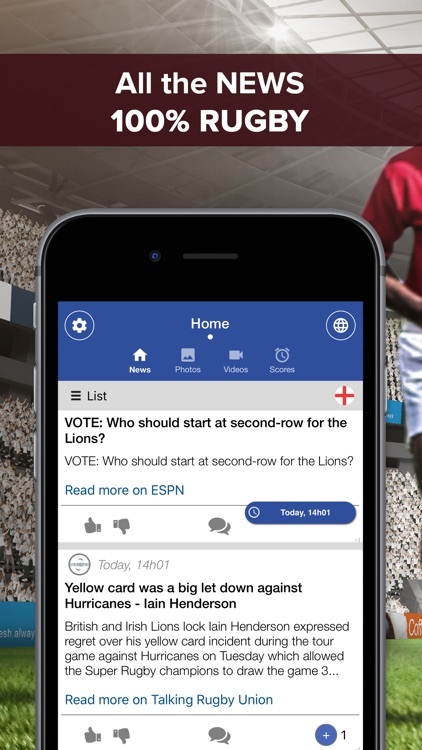 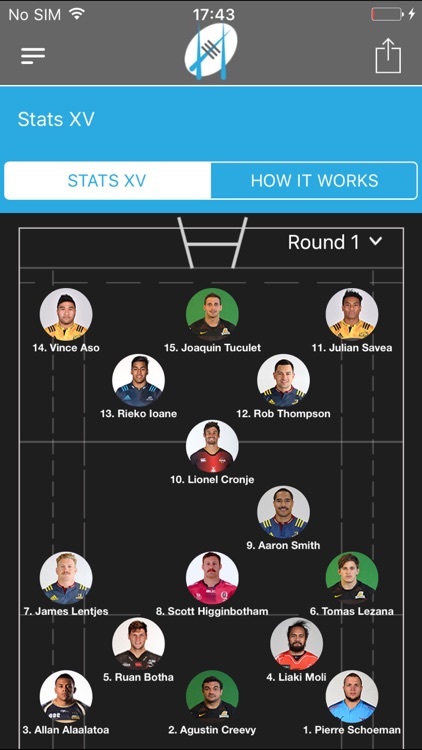 Ultimate Rugby PRO brings a premium level of coverage for rugby fans with no more annoying pop up ads on the app. 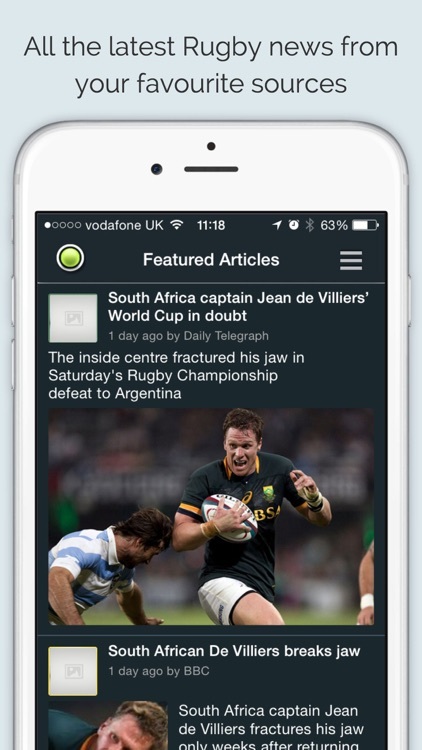 Get in-depth coverage of the latest Rugby news when it happens, keeping you up-to-date with your favourite teams and players. 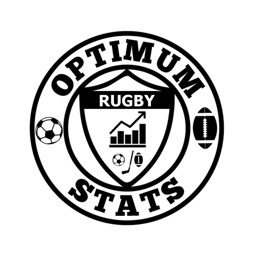 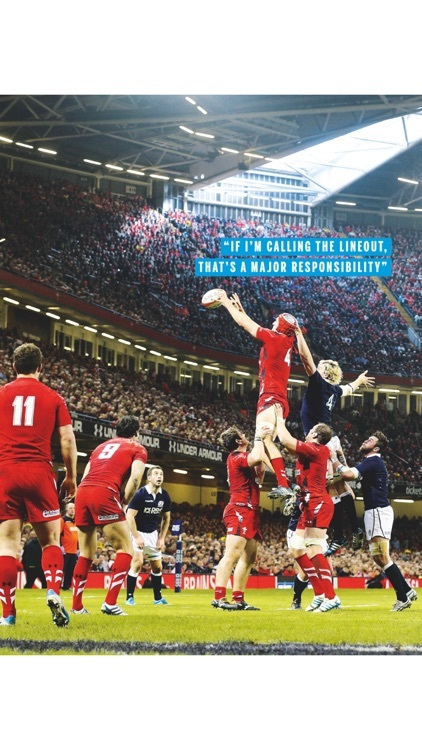 Optimum Stats - Rugby, is everything you need to track and maximise your teams performances. 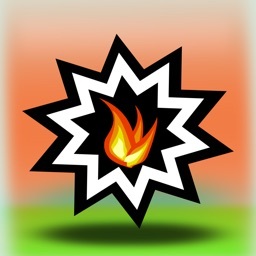 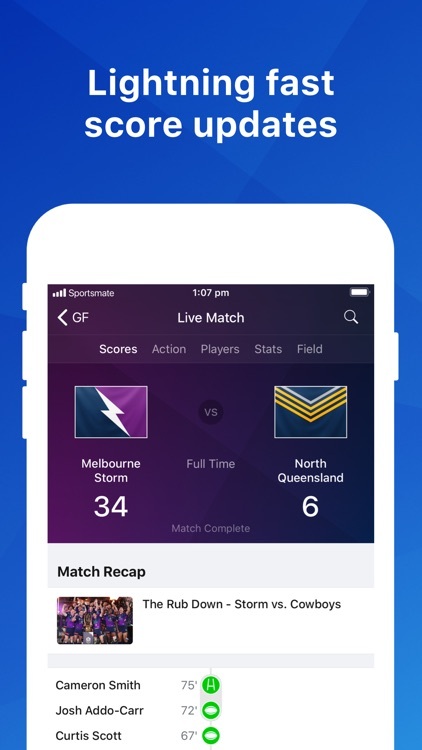 It's an easy to use iPhone app which allows you to instantly gather realtime match statistics. 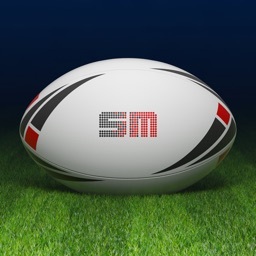 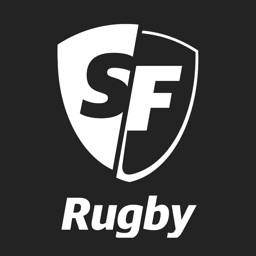 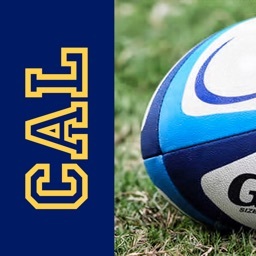 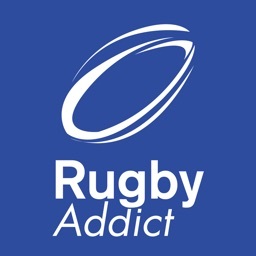 Rugby Addict gathers rugby news, photos, videos, tries, highlights, rugby results & scores from your favourite teams: the easiest way to follow your favorite teams & leagues. 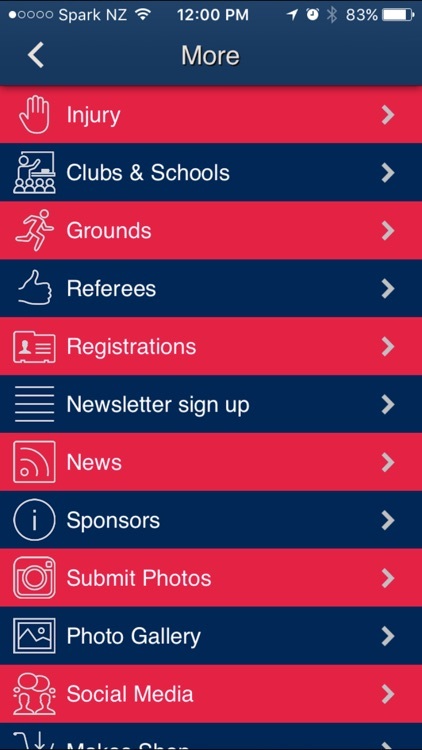 177 different sources (official & unofficial club sites) covering 53 teams & 13 leagues! 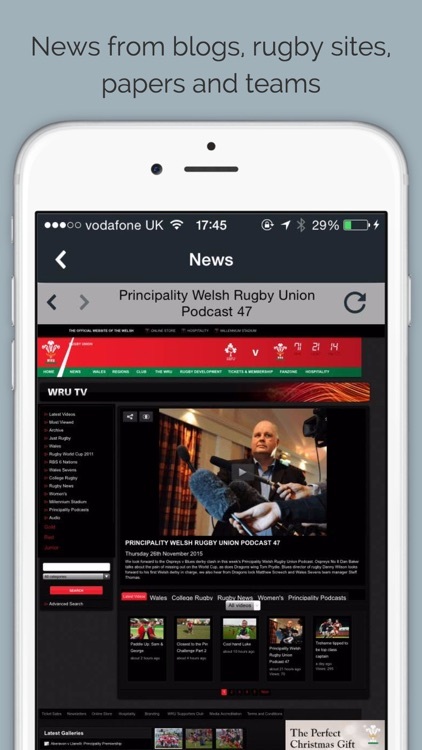 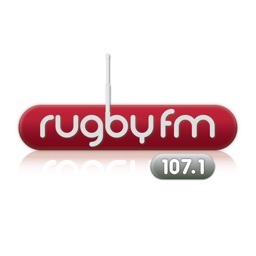 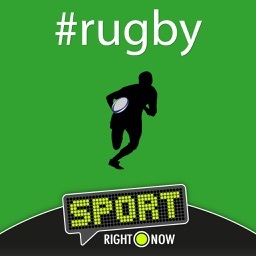 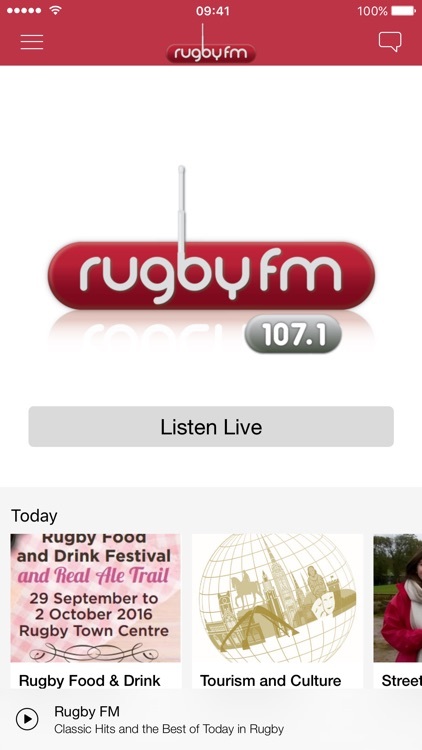 Listen to Rugby FM on your iPhone, iPod Touch and iPad. 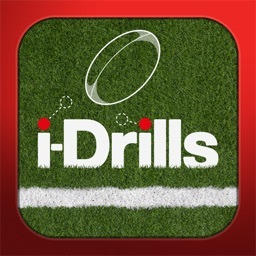 Here the Iphone application of itsrugby.fr website. 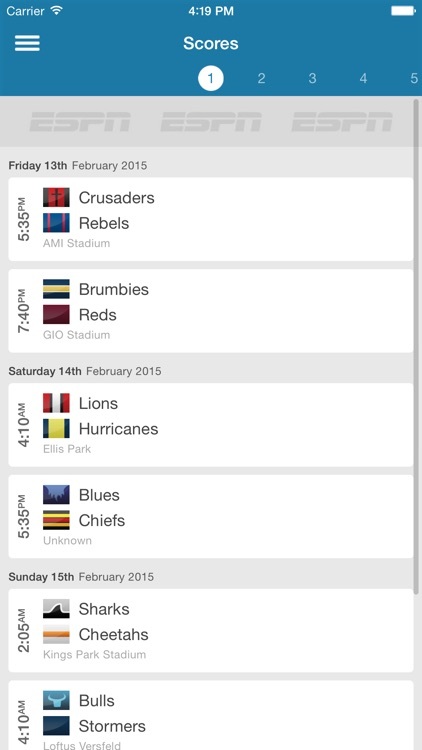 See all calendars, results and rugby games on your mobile. 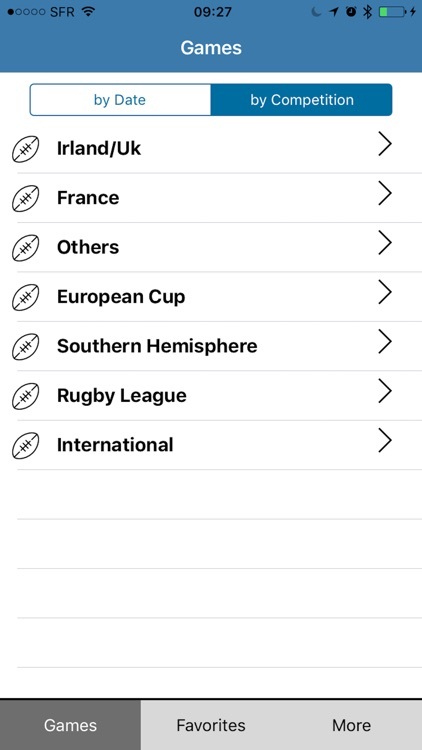 Over 50 events are covered: in France, in Europe, in the southern hemisphere, league and international rugby. 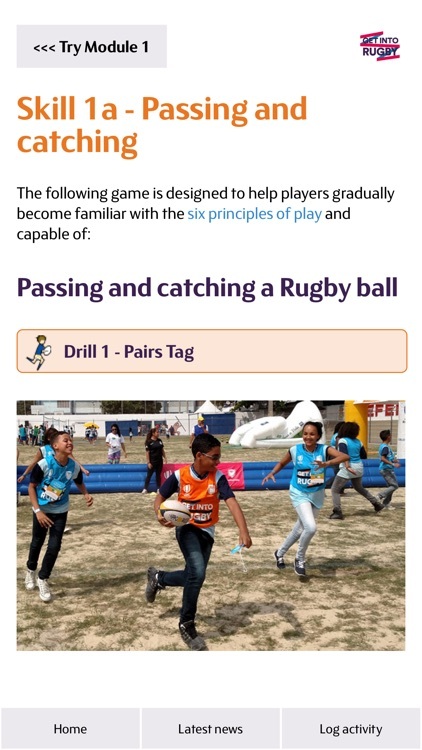 Welcome to the World Rugby Handbook, is available in the three World Rugby official languages: English, French and Spanish. 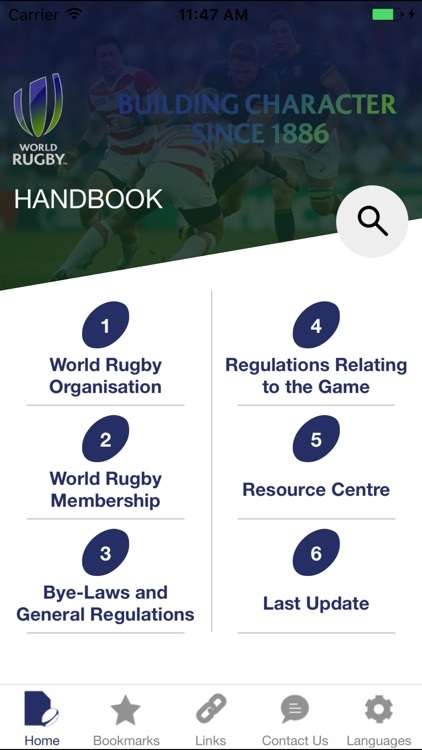 The World Rugby Handbook incorporates information on the World Rugby, the World Rugby Bye-Laws, Regulations Relating to the Game, the General Regulations and the World Rugby Tours Agreement. 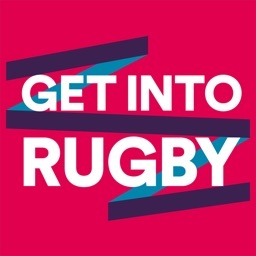 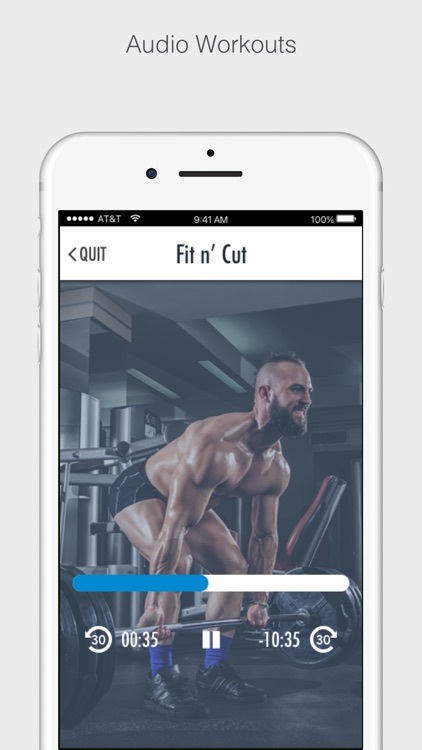 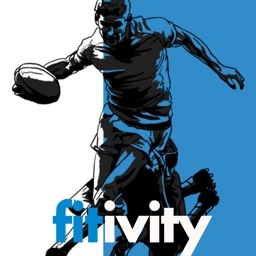 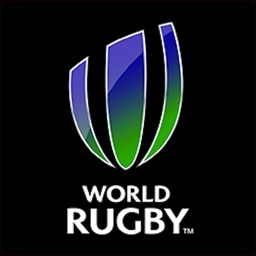 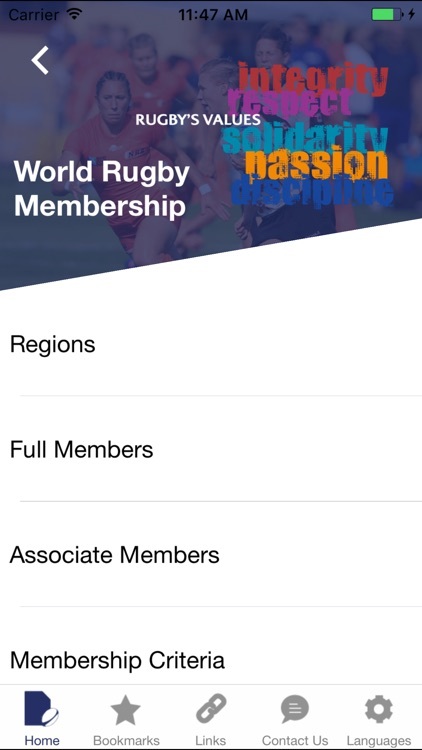 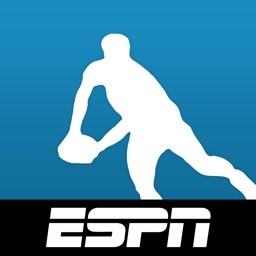 This app supports World Rugby's "Get Into Rugby" mass participation initiative. 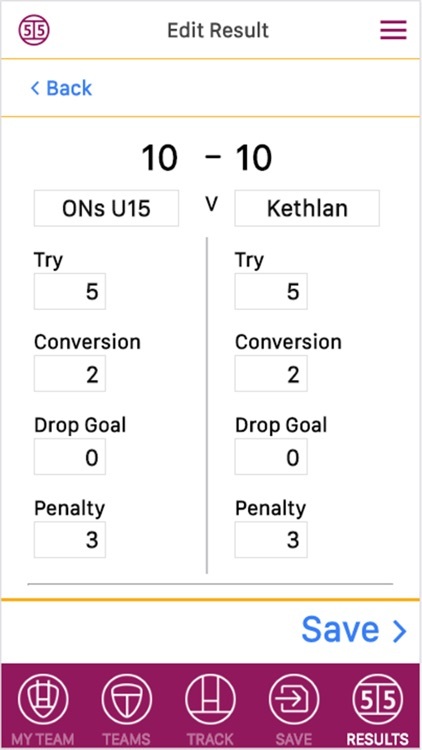 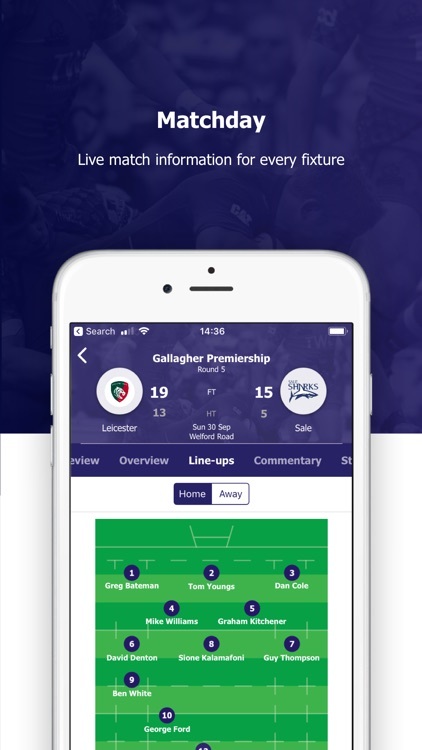 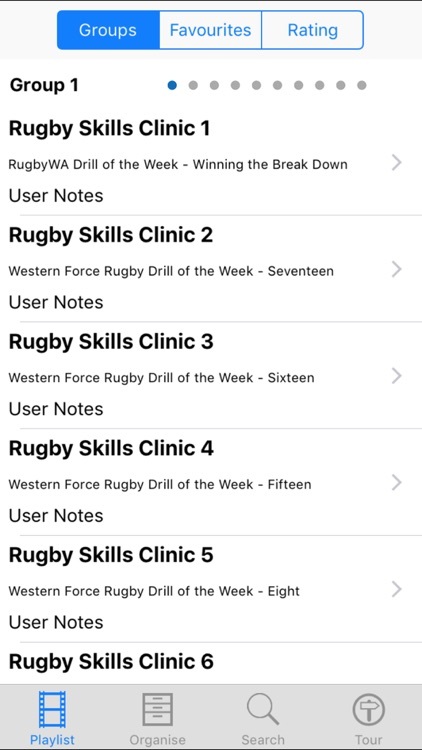 It allows registered users to access technical information and game plans at pitchside through a mobile device, thereby giving you an easy, mobile way to keep all you need for Get Into Rugby sessions with you all the time. 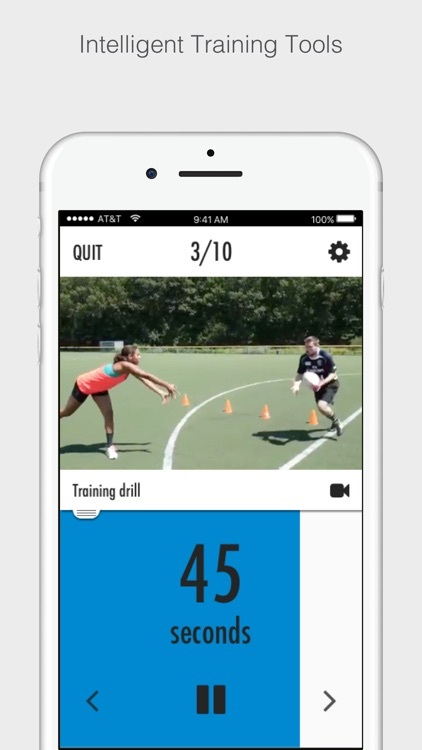 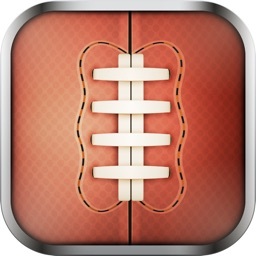 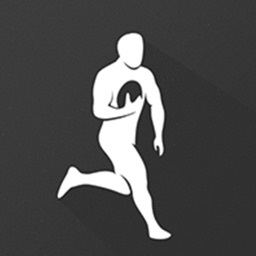 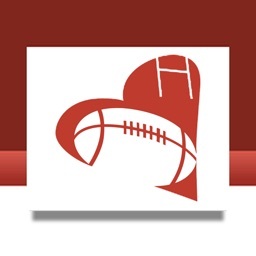 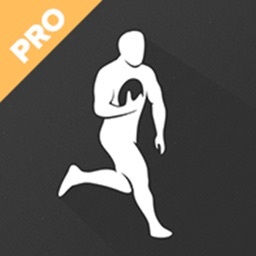 Rugby Coach Pro is a play editor, practice designer, and team management app. 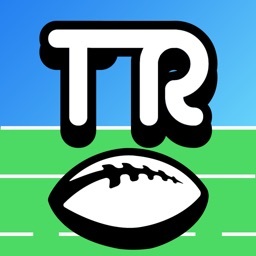 You can design and save plays and drills, store your rosters, and present your work on external displays, projectors, or full screen on your device. 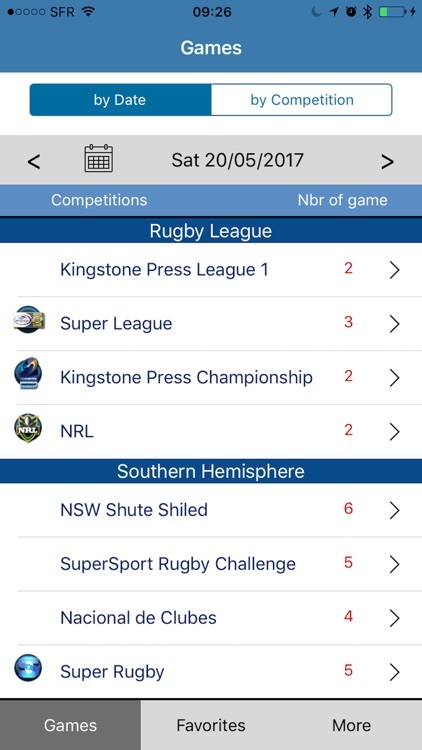 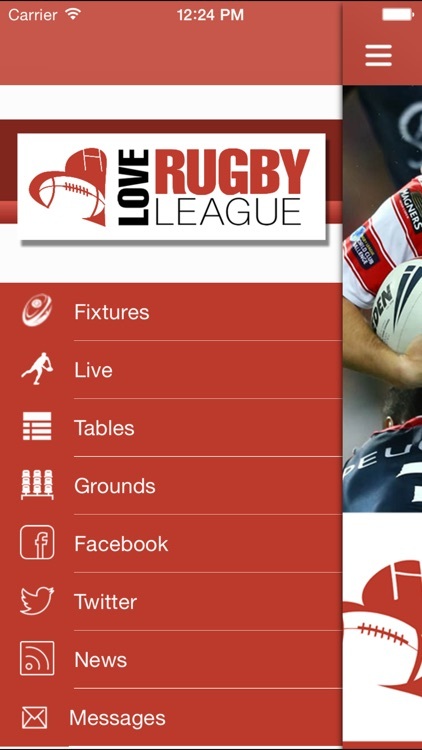 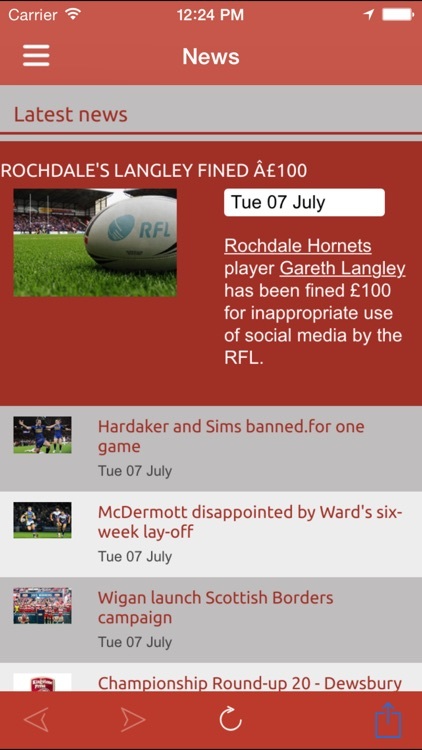 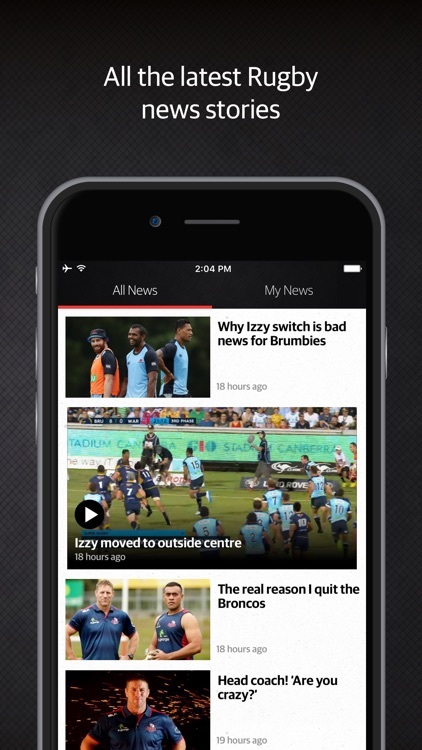 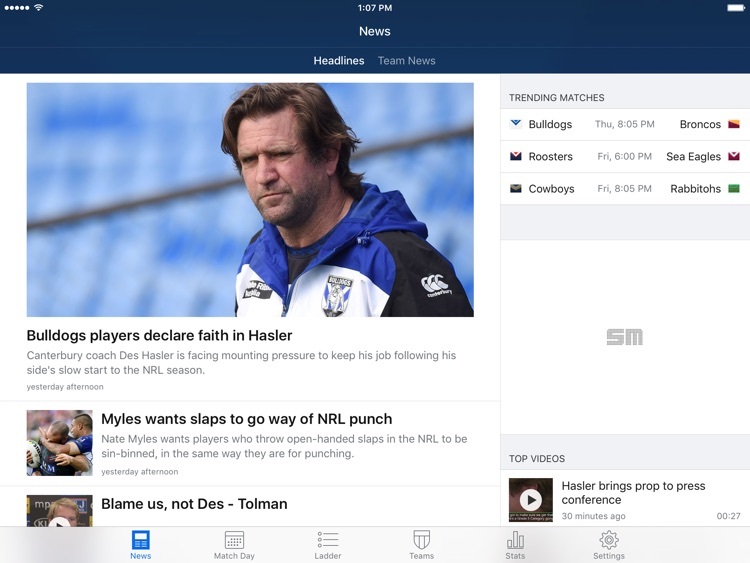 Keep your finger on the pulse with everything from the world of rugby league with the Love Rugby League mobile app. 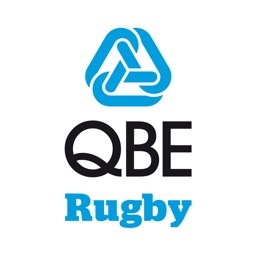 QBE Business Insurance, Principal Partner of The British & Irish Lions bring you all of the latest rugby union news, videos and social chat from teams, players, blogs and fans. 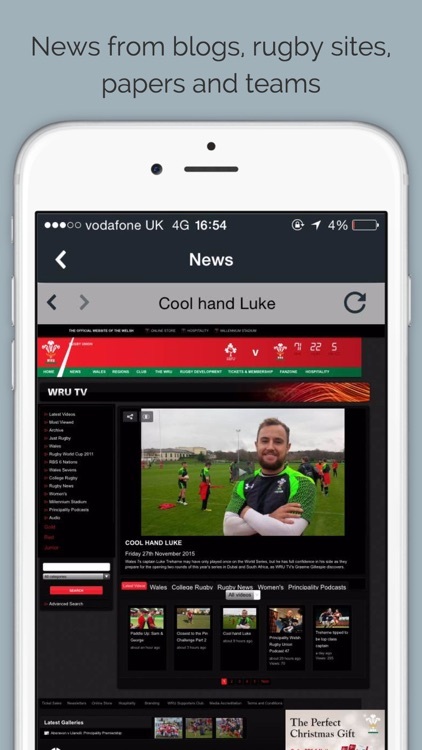 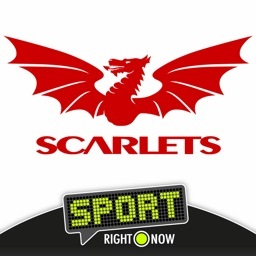 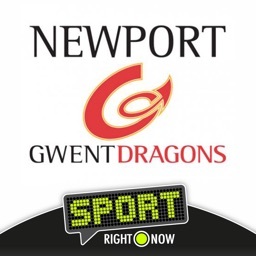 Dragons Rugby by Sport RightNow brings you news, videos and social media updates from the team, players, blogs and fans. 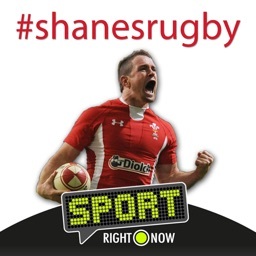 Shane's Rugby news and social media updates from the clubs, players, blogs and fans. 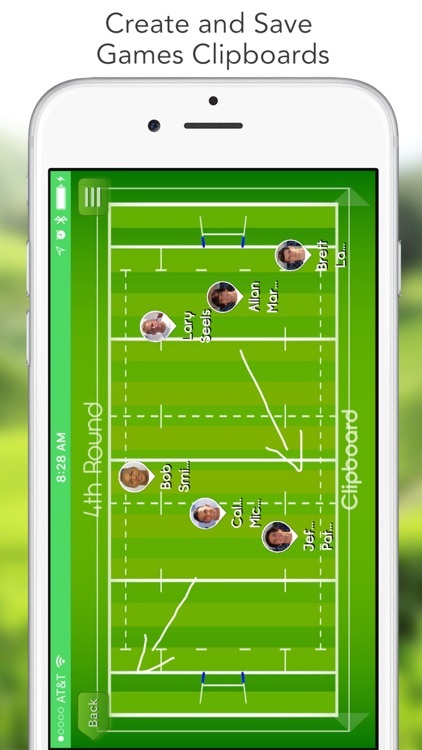 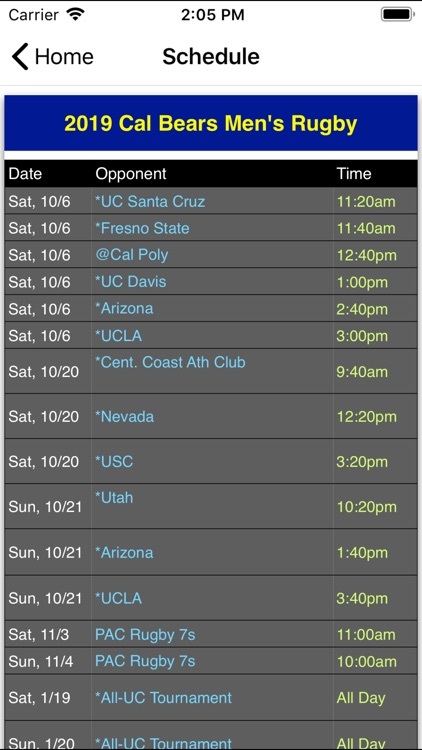 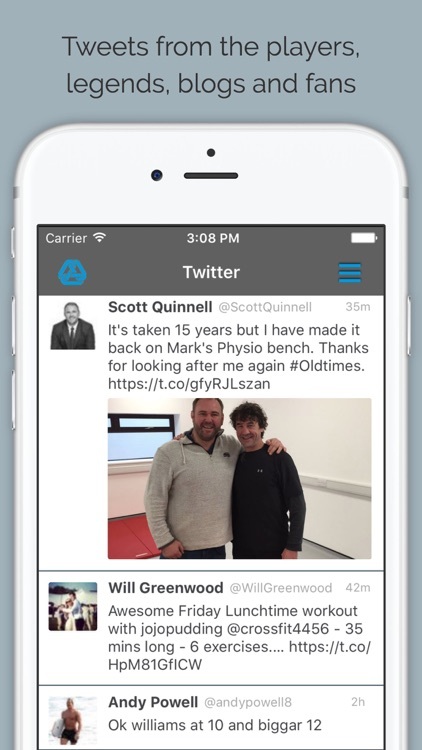 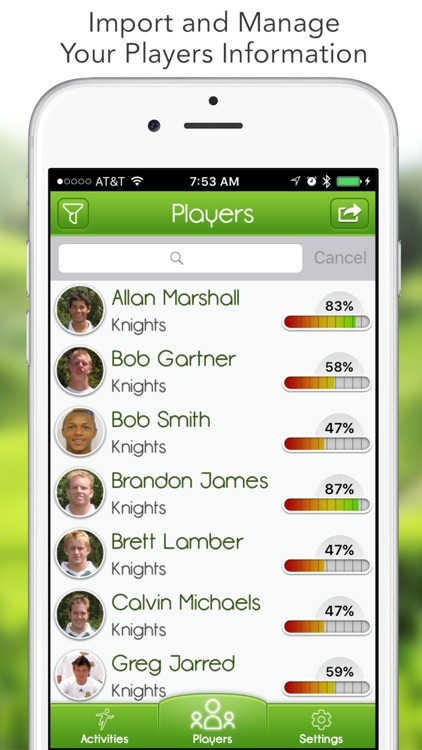 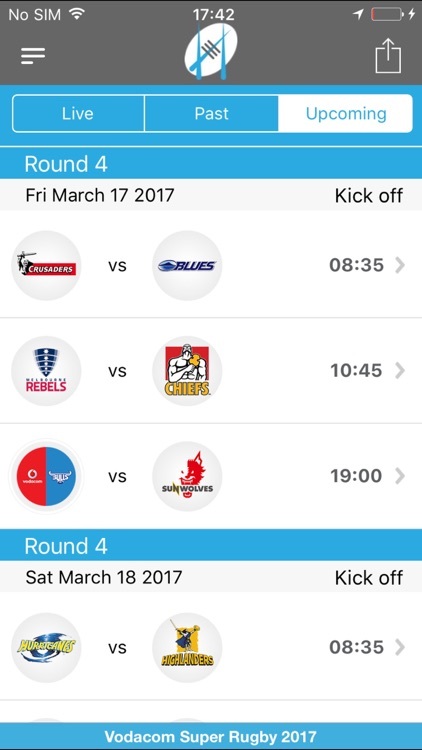 Rugby Coach Elite is the most advanced rugby management app available. 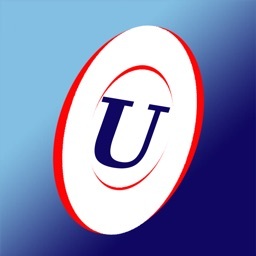 This app has many complex features and is designed for advanced users. 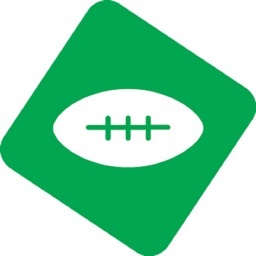 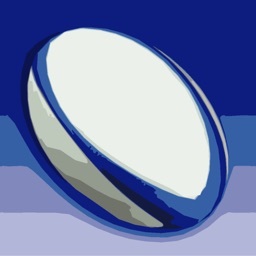 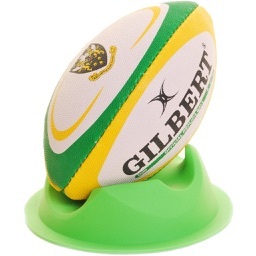 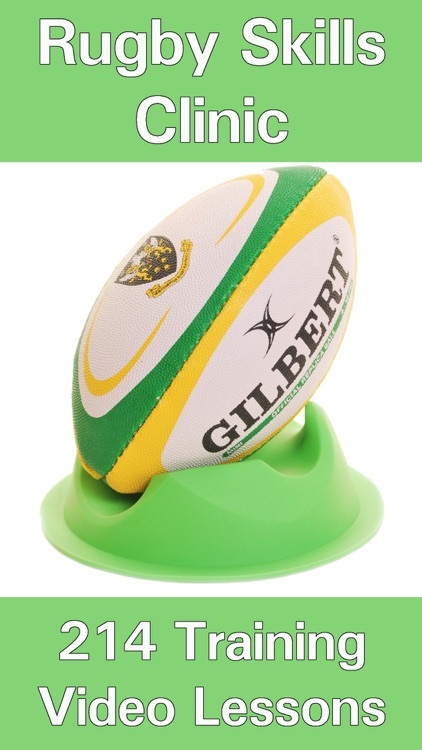 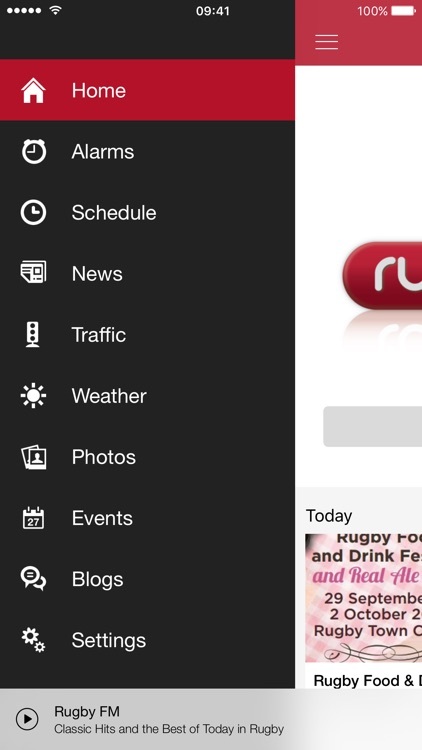 Can import from Rugby Coach Pro (original version). 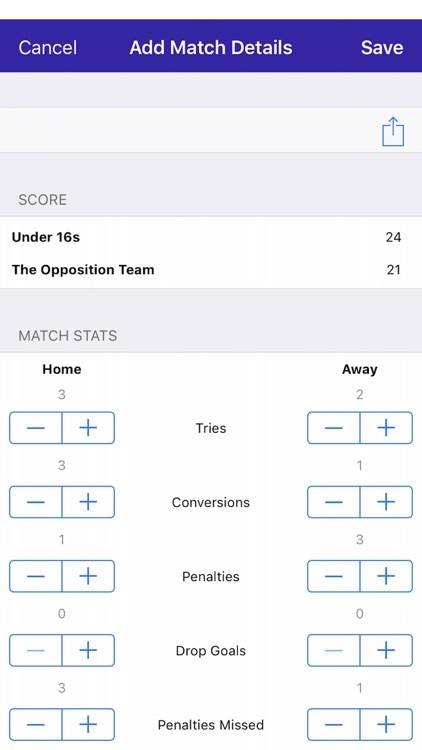 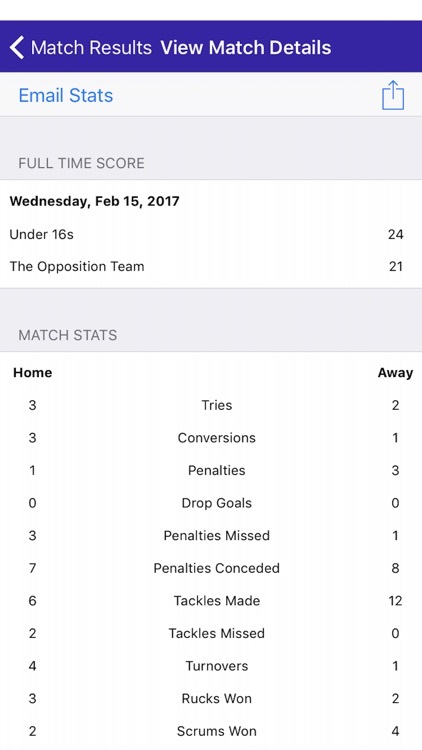 The Rugby Statistics app is a useful and fast method of tracking a player's statistics in real-time. 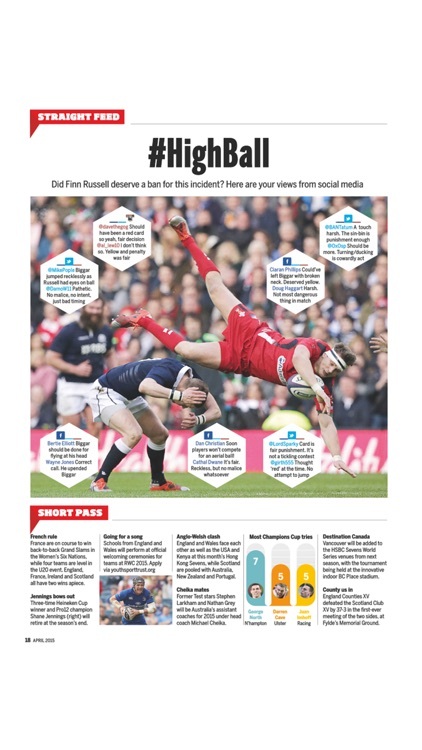 Also added: scrums won/lost and line outs won/lost. 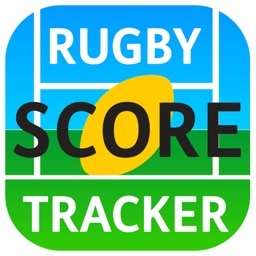 A useful tool for recording a run sheet during a rugby game which helps to form the basis of a post-match discussion with the referee about his performance during the game. 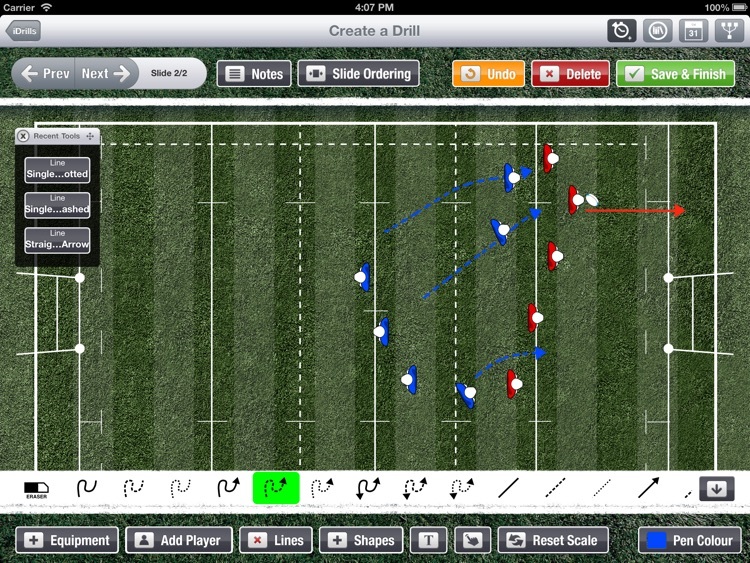 Has the ability to then upload this information and link it to a report in the Sideline system. 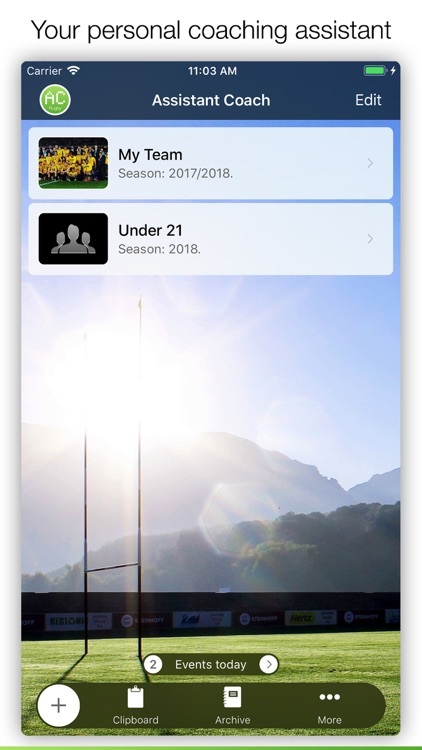 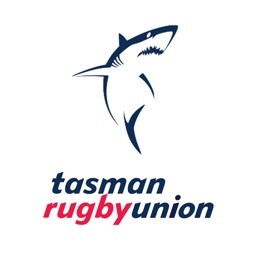 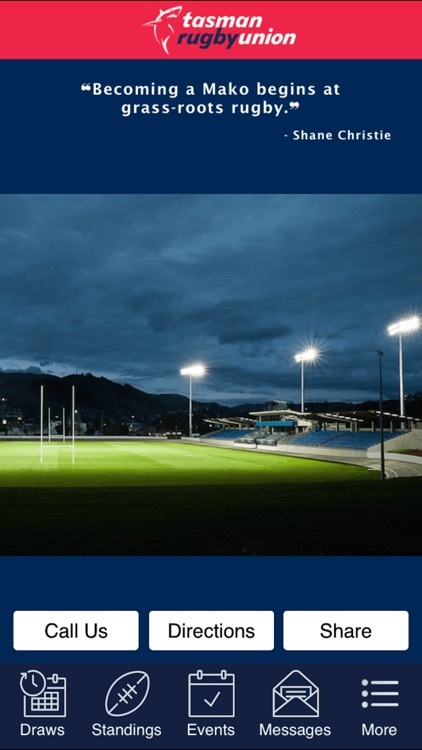 The NZR app is a support tool for players, staff and management to confidentially report suspicious incidents or behaviour which could negatively impact the sport of Rugby Union. 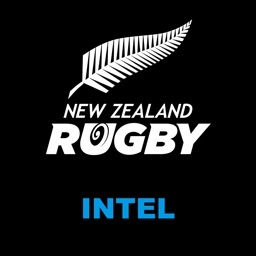 It also provides the NZR integrity rules and advice for individuals wishing to protect their own careers and the reputation of the sport.